DXC Technology is building up its digital transformation and cloud-first approach through acquiring Salesforce platinum partner, System Partners in Australia and New Zealand (A/NZ). System Partners was established in 2008 and maintains more than 100 Salesforce certified consultants in Sydney, Melbourne and Canberra. The provider specifically focuses on enterprise businesses covering advisory, strategy mapping, end-to-end implementation services, tailored managed services and governance. Additionally, System Partners will provide DXC with expanded capabilities in Salesforce implementations and managed services across the financial services, government, communications, media, utility and education sectors. 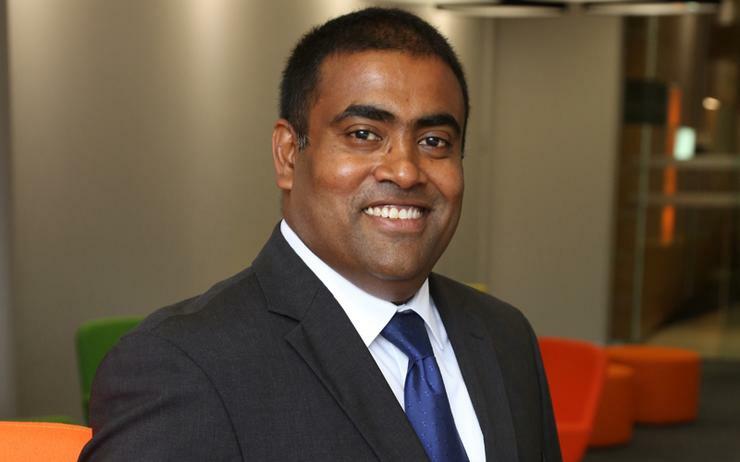 DXC Technology A/NZ managing director, Seelan Nayagam, said having a deep Salesforce capability was strategically important for DXC to support existing customers and increase its relevance in the cloud environment. “With more organisations using Salesforce and considering CRM replacements, System Partners can lift DXC’s Salesforce capability in the region, as well as accelerate the growth of our practice globally,” Nayagam said. Under the terms of the deal, the System Partners brand will be established as an integrated practice within DXC in A/NZ and will be led by current System Partners CEO, Scott Bozic. The three founders, Barret Cunningham, Sai Lavu, Maarten Baaij, will also take on expanded roles within the newly integrated practice. Bozic said joining DXC will provide strategic support and enhanced capabilities that will benefit its team, partners and clients. “We look forward to leveraging DXC’s deep industry capabilities and helping our clients with their business and digital transformation, in addition to the Salesforce expertise for which we are known and respected,” Bozic said. The acquisition will provide a mutually beneficial expanded reach, and will allow for cross-sell opportunities across the customer bases of both System Partners and DXC, arising from complementary offering portfolios and expanded service catalogues. In April, DXC struck a deal to acquire Melbourne-headquartered Microsoft partner, Sable37, in a move that bolstered the integrator’s position as one of Microsoft’s leading global partners for Dynamics 365. Since then, Microsoft struck a licencing deal with DXC to use the Sable37 app for Microsoft Dynamics 365 for finance and operations. In March, DXC struck an agreement to acquire Australian Oracle partner, M-Power Solutions, which provides Oracle cloud-based, enterprise performance management (EPM) and business intelligence (BI) solutions. The M-Power brand was integrated within the DXC Red Rock practice and will build on DXC Technology’s digital transformation strategy.